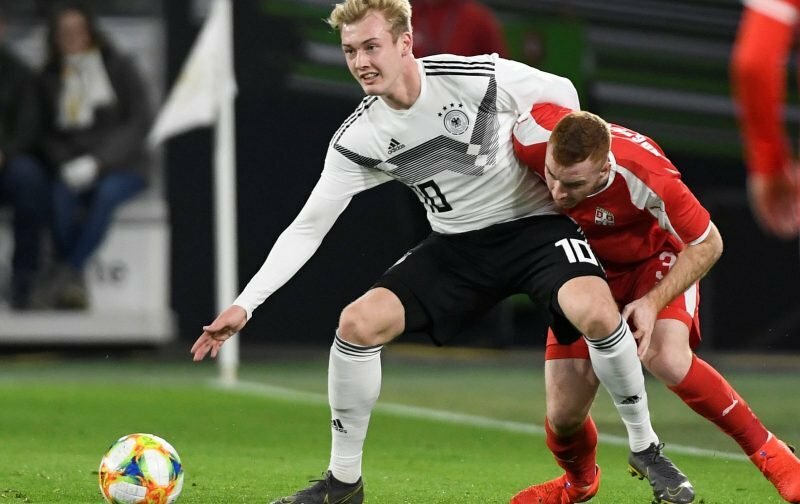 Liverpool are in the race to sign Bayer Leverkusen midfielder Julian Brandt, according to reports. The 22-year-old is highly-rated in Germany and was one of the players chosen ahead of Leroy Sane in the national team’s 2018 World Cup squad. Now, following a season in which he’s scored seven times and grabbed 11 assists, Calciomercato are claiming Liverpool are one club keen on taking the attacking midfielder away from the BayArena. 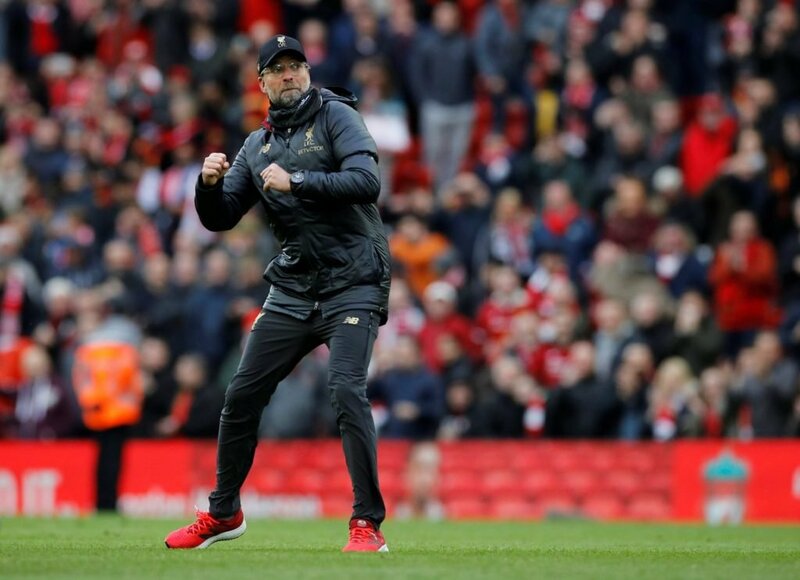 Despite being in the hunt for the Premier League and Champions League, Jurgen Klopp will still be looking to bolster his squad this summer. Liverpool are chasing a first Premier League title. 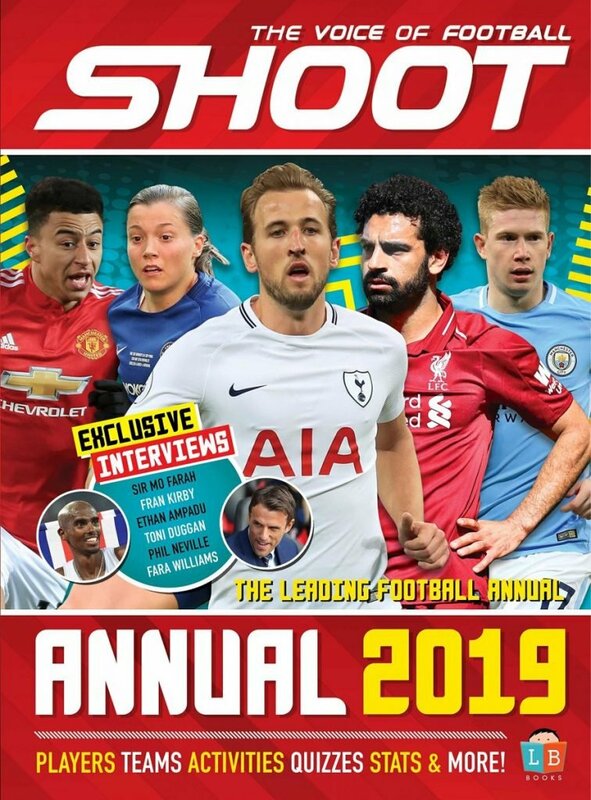 And it’s claimed Brandt’s current contract, which runs until the summer of 2021, has an affordable £21.6million release clause. However, the Reds are not alone in their admiration for the playmaker with Juventus and Real Madrid both also linked with the player. Leverkusen will be keen to keep their star but after what will be his sixth season in the first-team he may feel it’s time to pursue a new challenge.